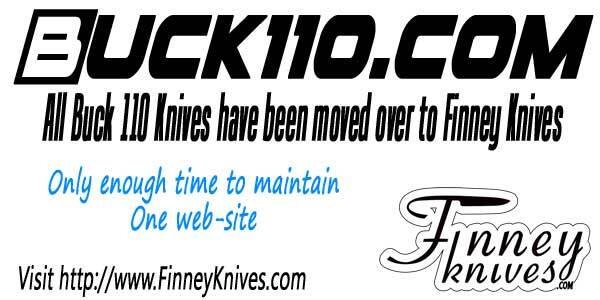 Sign-up to the Buck 110 Newsletter! This Buck 110 Mirror polished Industrial Steampunk Knife comes with a matching pen. Riveted and aged aluminum and copper pieces with the Finney logo s..
Have a knife customized just the way you want it!